In the context of the map me if you will programme of Pixelache Helsinki 2011, Christian Nold (UK) has been invited by curator Susanne Jaschko and Pixelache, to realise a new art project in Helsinki during 2011-2012. 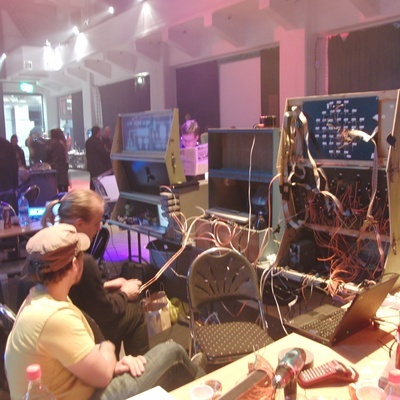 This new project called Suomenlinna Money Lab takes place on Suomenlinna island. 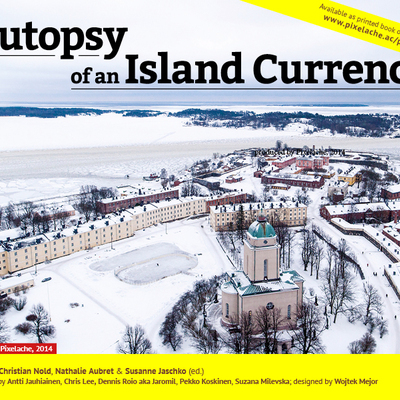 The Suomenlinna Money Lab project explores the island as a place of social, cultural and economic contact and exchange. The focus is on 'local money' as a social medium for people and a localised object that shapes and represents a geographical place. The project runs in an open and participatory context, so anyone is free to join in and help directing the process. Not many people came to the autumn workshops, so later on in early 2012, we talked directly to some of the local restaurants, cafes and other businesses. The craftspeople and artists of the island were the most enthusiastic, who saw this project as a way to promote what they do to a wider group of people. An online name poll was set up to based on a list of names proposed during the autumn workshops, to give the currency a name. The name that got most votes is 'Kuula' (canonball in Finnish). In April 2012, we set up an illustration competition to create the designs of a banknote for the local currency. This competition was won by Hilla Mäkelä, a student from art school MAA based in Suomenlinna. >> Illustration competititon: Banknote for local currency in Suomenlinna Duringspring time, we realised that we had built a group of enthusiasts, but we found that not enough people were ready to invest their time and energy in collaborating with us on this project. 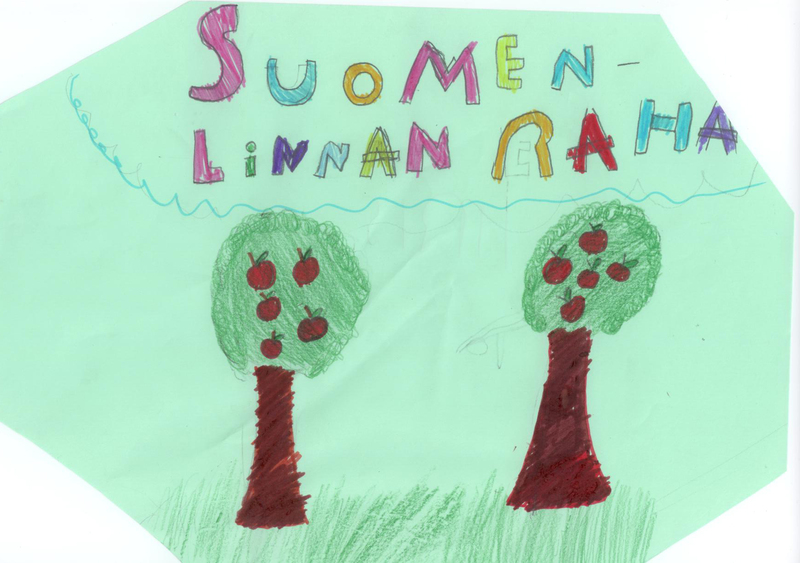 Our aim had always been to inject some ideas, enthusiasm and external cultural funding into Suomenlinna, and then, if the project was running, for us to withdraw and let you people from Suomenlinna make the decisions. But for whatever reason we had not hit that point of critical mass where projects gain their own momentum and start to run by themselves. So instead of realising a full-functioning currency as we had imagined, we have now decided to do something much simpler. We will literally print and give away the money to the islanders. 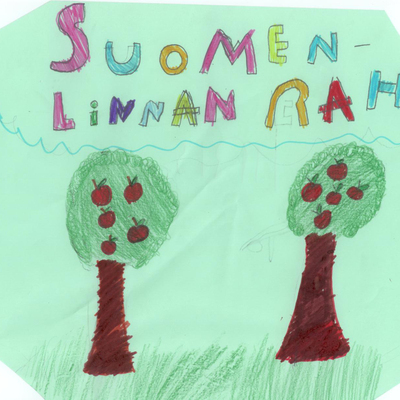 Each inhabitant will soon receive a Suomenlinna Kuula, that functions as a symbolic voucher and that has no financial value beyond what they might want to do with it! The note has a link to the www.viapori.net website which will soon be available for them to use: either to describe what the do, or offer some service to other people, maybe even give a discount if someone brings then one of these notes. We are also currently focusing on documenting the process of this project and putting together a publication that will be launched in November 2012. 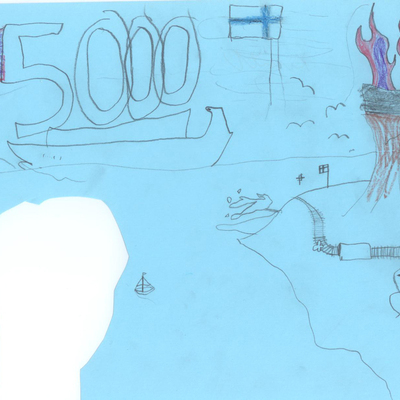 There is a still a couple of weeks to participate in the illustration competition for the Suomenlinna local currency banknote. Updated info about there competition here!